There’s nothing better than being cosy in the winter – a cold night with a toasty fire crackling in the grate, logs filling the room with a woodland scent and good company! That’s why Walter Bailey has a selection of fuel products on offer to keep you fuelled throughout the year. From coal for those crackling fires, to gas, and paraffin for heating – we’ve got it all. 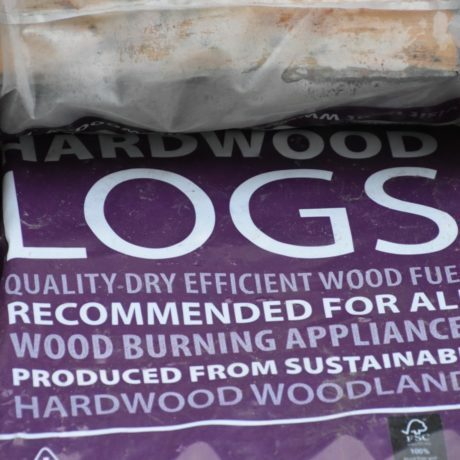 We also stock a selection of soft and hard wood logs, kindling and charcoal to keep you going. 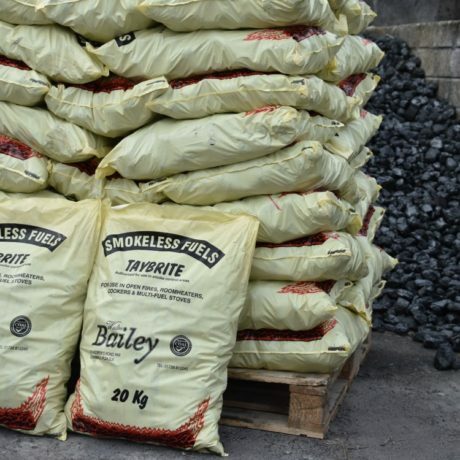 Here at Walter Bailey we have several specialties and coal is one of them. 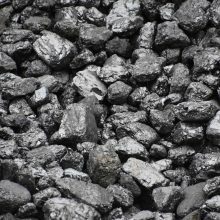 We’ve got plenty of choice when it comes to your winter coal selection with nine different types on offer! We’re the only merchant around to buy in such vast quantities so you’ll always be able to find what you’re looking for. Or, if you need some advice, our team are always on hand to help to advise you on the best selection . Whether you’re after loose or bagged coal, we’re sure we’ll have your preferred choice to take home and keep you warm in those crisp winter months, or we’ll deliver your fuel to your door. We make sure all of our fuel is competitively priced to ensure you’re able to keep warm in the most efficient way possible – just ask us for a fuel product quote. 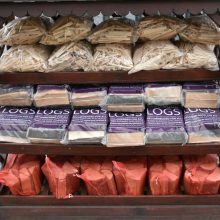 In the winter we also have a huge selection of coal hods and fire accessories for your living room, as well as selling coal bunkers to store your fuel outdoors too. If you’re not sure what it is you need, you can call us on 01726 812245 to discuss your fuel needs and we’ll help to find you the best product. Additionally, feel free to pay a visit to our Walter Bailey Par store and one of our team can talk you through your options. 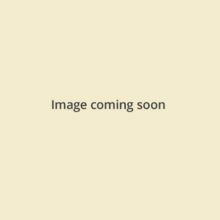 Some of the products we offer are below – get in touch or come and visit us to see more.